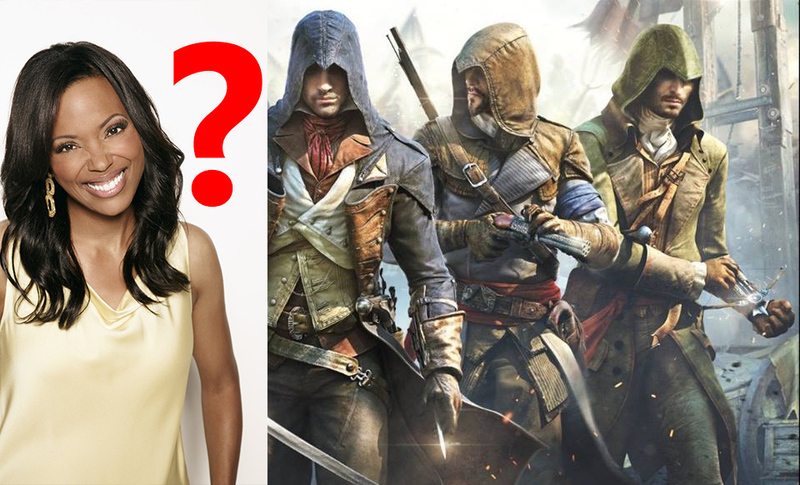 Could Aisha Tyler DLC save Assassin’s Creed? LOS ANGELES, CA – The madness continues hot off the heels of Ubisoft’s E3 2014 Media Briefing! Gamers were treated to a plethora of new titles from the Europe-based publishing company, one of the more impressive of those being Assassin’s Creed: Unity, which hopes to shake up the traditional Creed (no Scott Stapp) formula with four-player cooperative gameplay. This time, Ezio and the gang are playing their cards during the French Revolution. 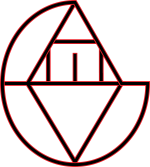 The trailers were hot, the action was intense, and the blood was certainly spilling as we watched four assassins turn up on the streets of Paris in search of an evil Templar captain. It seems like there were quite a few improvements made; the free running elements have been expanded upon, allowing players more maneuverability than ever when traversing from the top of the tallest buildings to the slums of back alleys. For a game with such a rich historical background, though, there was one thing that I found a bit surprising. While it is great that players are now required to work together to accomplish the mission thanks to bigger crowds and very intricate French architecture, I found it surprising that all of the playable characters are men. I think I speak for the entire social justice movement when I say that French women of that time period were more than just maids waiting to be undressed. It’s simple, really. At least include one female assassin, especially since you were allowed to recruit them in past games and there was even a black female protagonist in Liberation. It just seems childish that Ubisoft would make such an amateur mistake in 2014. Haven’t they read The Fault in Our Stars? Left 4 Dead had Zoey. Call of Duty: Ghosts had the option to be a female. Gears of War Judgment had…that one girl. Unity has no excuse, therefore I don’t think I’ll be buying it. They could’ve at least had a black female assassin voiced by Aisha Tyler.